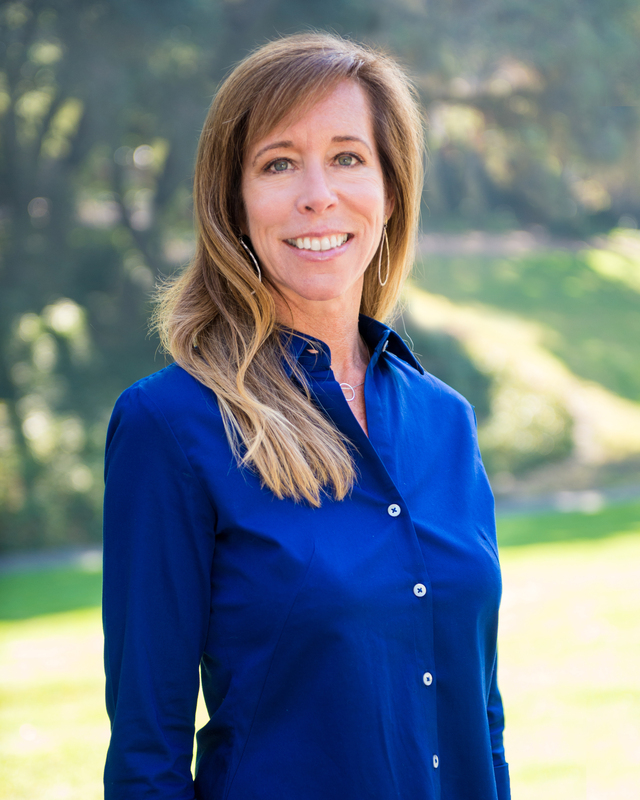 Heather started her career in real estate just after graduating college with a degree in Cultural Anthropology, at the University of Santa Cruz. She has also been a resident of beautiful Central California for the past 33 years and has expert knowledge of the Bay Area, from Monterey to Los Altos. Her unparalleled care and compassion for her clients are matched by her professional knowledge of today's real estate market. She has an intuitive sense when it comes to matching her clients with their dream home and negotiating a smooth transaction. She also takes great pride in being a runner and developing a community through running. She competes in long distance and short distance races depending on the season. However, it's the training journey, hard work, and being prepared that gets her across the finish line.